The report indicates that foreign investors targeting the Asia-Pacific region rank Tokyo as the most attractive city, and seven local cities in regions such as Osaka and Fukuoka lumped as one entry ranked number seven. 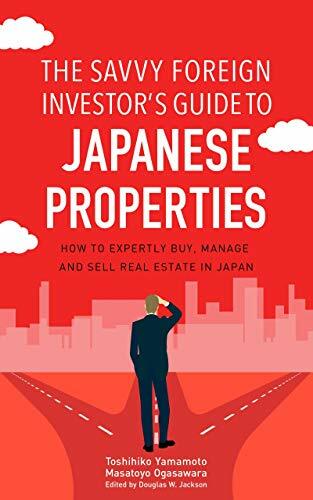 While Japanese investors are more willing to sell, their intention to acquire is somewhat lower. According to the report, 63 percent of investors in Japan said they would acquire the same volume as in 2017, an increase of 5 points from 58 percent in the previous year. Meanwhile, only 29 percent of investors said they would increase their acquisition rate—a nine-point decrease from 38 percent in 2017. The overall result is that more than 90 percent of investors are still assuming an investment trajectory equal to or higher than the previous year. Nonetheless, the trajectory also decreased by 5 points from 96 percent in the previous year. The willingness to acquire assets seems to be declining. On the other hand, the willingness to sell is increasing, with 62 percent of investors indicating they would sell a similar volume as the previous year—down by seven points from the previous year—while 34 percent said they would increase sales from the previous year, an increase of 14 points from 20 percent in the previous year. Overall, 96 percent are planning to sell as much or more than they did last year. Regarding risk in the real estate market, most investors were concerned about sudden economic fluctuations domestically and overseas, and about the decline in real estate prices. However, concerns about the oversupply expected in the office market in Tokyo, which about 20 percent of investors mentioned last year, decreased to less than 10 percent in this survey. The office vacancy rate in Tokyo’s 23 wards is less than 2 percent, reflecting consistently high demand, which seems to give investors peace of mind. More investors are concerned about political instability in Japan and abroad in response to the rapidly changing international situation.